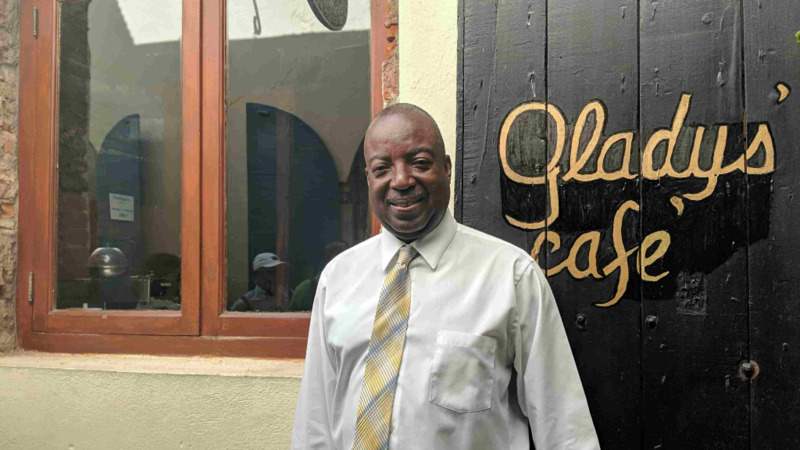 Potter spoke of the time-consuming and costly length that US Virgin Islanders then had to resort to in order to visit neighbouring islands, having to fly to Tortola or Miami first to catch connecting flights onwards. His efforts were not in vain. 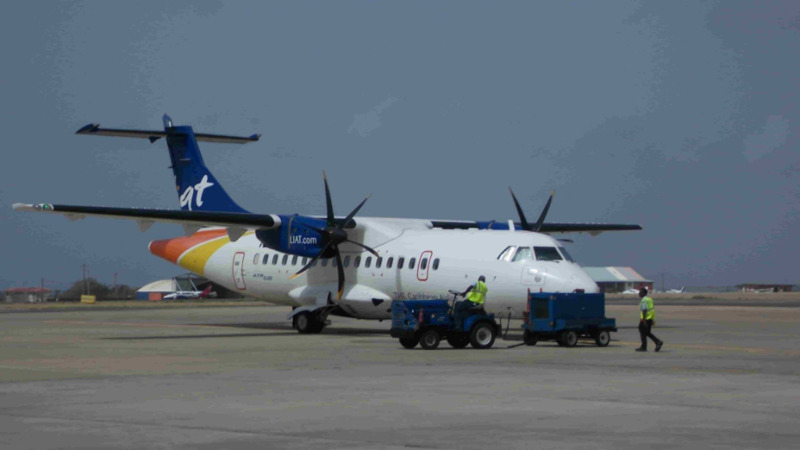 LIAT announced in March 2018 that it would be resuming its route to St Thomas. 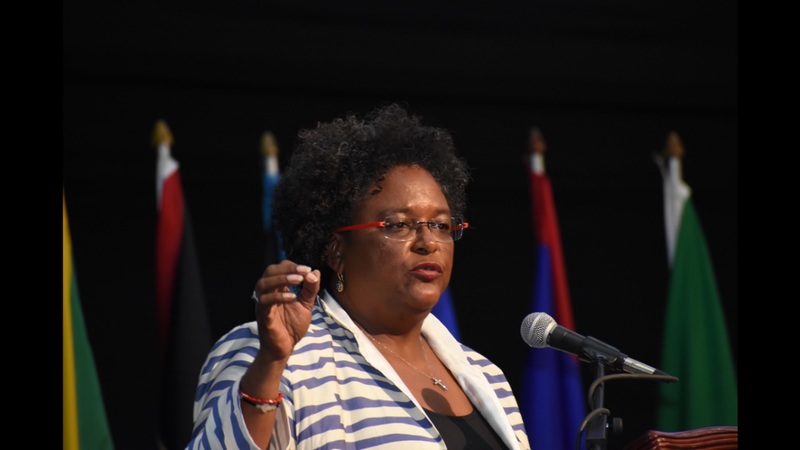 The service to St Thomas resumed on July 2, 2018, and so far, the response has been positive. Maloney says LIAT is committed to working with the US Virgin Islands Department of Tourism on the route and how it is performing. “We had a good summer in terms of our load factor on that flight. It was over 80 percent for July and August, so we were very happy about that, and that is a peak period for travel. 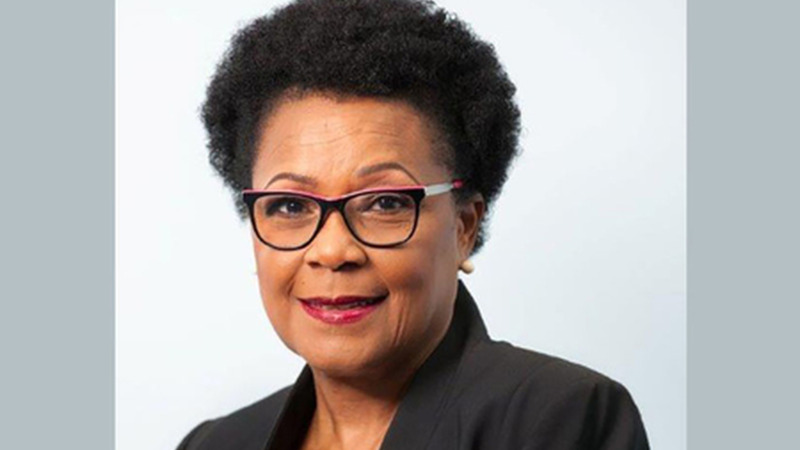 What we’ve said is that we’re going to work with them going forward to ensure that they see year-round service is sustained and that we have persons who are going to travel on the service whether it be a peak period or not,” Maloney said. 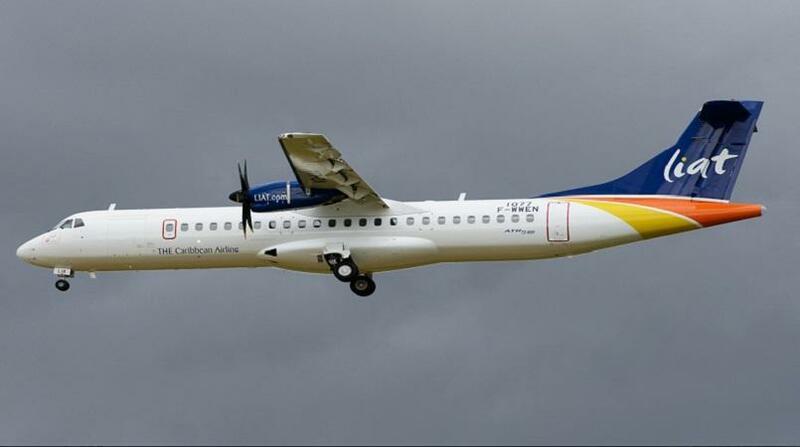 LIAT flies from Antigua to St Thomas on Monday, Wednesday and Friday.